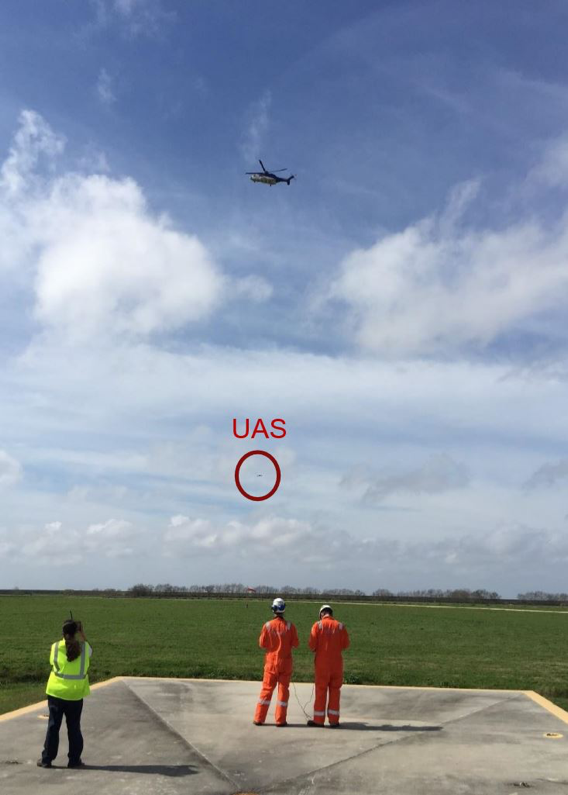 Sky-Futures and Bristow Group recently conducted their first interoperability test between a helicopter and an unmanned aircraft system (UAS). The test took place in Galliano, Louisiana and marked a major milestone for both companies, according to a news release. The companies are working together to develop a complementary service to clients in the Americas Region. 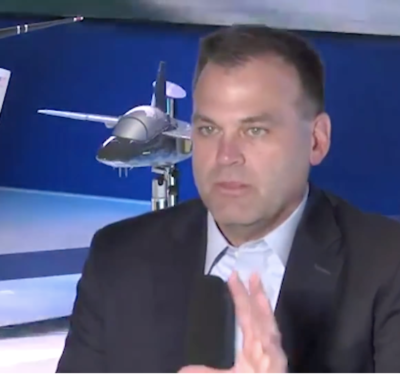 This effort was the first step in the process, illustrating UAS and helicopters can safely operate in the same airspace. During the 20-minute test, the Bristow Sikorsky S-92 hovered 500 feet above ground, while the UAS, an AscTec F8 UAS, flew toward the helicopter, maintaining a horizontal distance of 200 feet. 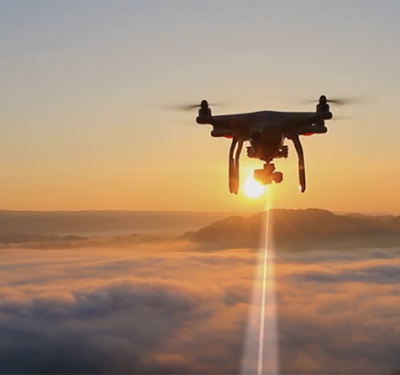 The Sky-Futures drone was stepped up in 100 foot increments to an altitude of 400 feet above ground level (AGL). The UAS was operated with a Ping-2020 ADS-B system mounted to its frame. 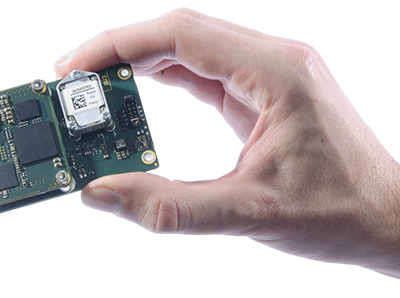 The Ping-2020 is FAA approved and developed by uAvionix. Bristow’s Sikorsky S-92 received the ADS-B signal using ForeFlight’s Stratus 2S. The Stratus received the Ping-2020’s data and displayed the UAS position and altitude on an iPad carried by the S-92 pilots. They were able to monitor the position and altitude of the UAS on their iPad during the flight, without visual contact of the device.